Join Tammy’s exclusive group of readers and receive a special thank-you gift. 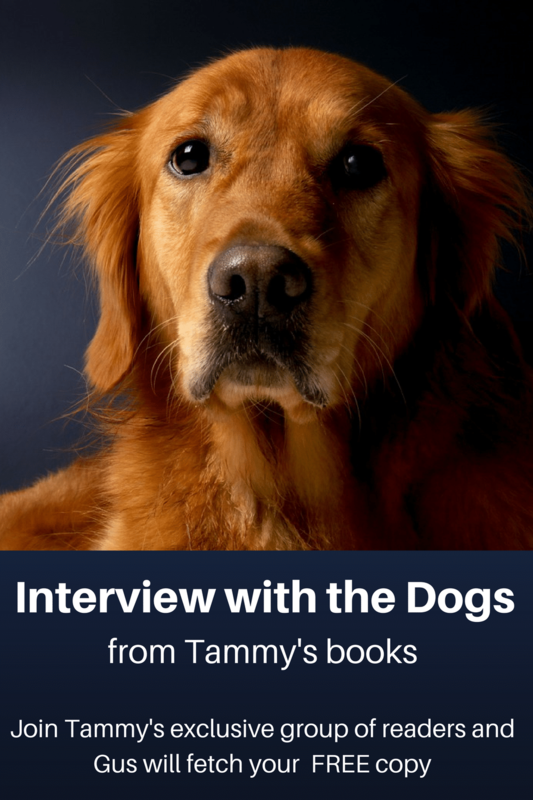 Tammy interviewed the dogs from her Hometown Harbor Series and Gus, Coop’s golden retriever, from her Cooper Harrington Detective Novels. You’ll enjoy their humorous responses.